About three years ago, when I first started reading beauty blogs, I was convinced by Anna from Vivianna Does Makeup to purchase some Kevin Aucoin eyelash curlers and I do not think there has been a day since that I have not used them! I just love curling my eyelashes, even on a non-makeup day I still think it makes all the difference to my short stubby lashes as they suddenly look longer and my eyes brighter. Recently though I have been thinking that my beloved curlers were looking a little dilapidated so thought it was time I got a new pair. After hearing Anna rave about the Japonesque Power Curl Eyelash Curlers I knew I would have to give them a whirl and they do live up to the hype. They are easy to use and create a beautiful curl that lasts all day. But the best bit has to be that you can replace the black rubber band for free as many times as you wish forever. Pretty amazing in my opinion and makes them an excellent investment. You can pick them up for £20 in John Lewis. 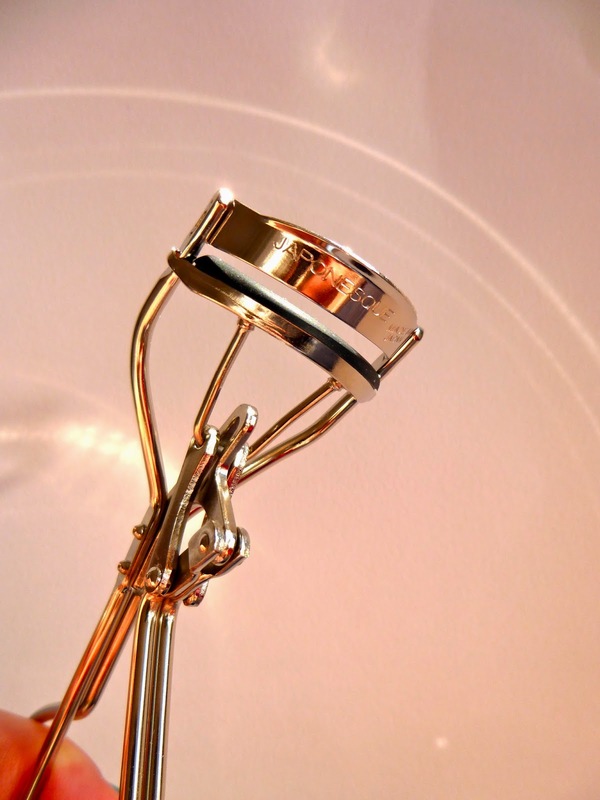 What are your favourite eyelash curlers?